Guests at our hotel are able to enjoy inviting guest rooms, which come outfit with a host of amenities. Different rooms feature refrigerators and microwaves along with expanded cable television channels, coffee makers, irons, ironing boards and hair dryers. Some rooms also feature whirlpool bathtubs. All of this comes with our wonderfully appointed rooms which are fully ready for you to stay! If you have copying of fax needs, take advantage, as this is available to all of guest. If you have the need for meeting space, we've got it. When the day is done feel free to come down and workout in our fitness center. If swimming is more your thing, we have indoor and outdoor pools. Or just relax and soak in the sun! Laundry facilities on the property are available for use at your convenience. Come to our neck of the woods, we'd love to have you stay! 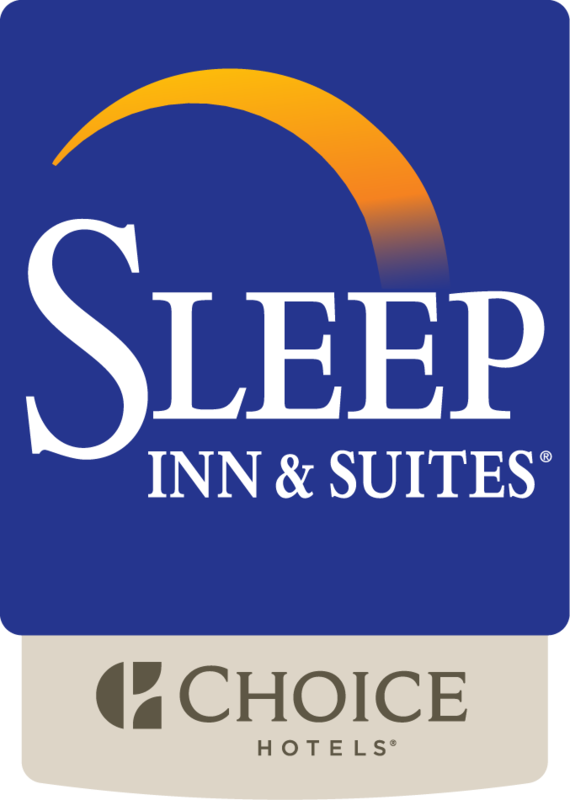 Enjoy our Sleep Inn & Suites Lake of the Ozarks hotel property in Camdenton, MO for a refreshing stay at an affordable price!